Facebook, Instagram, and WhatsApp were all experiencing issues yesterday morning for users worldwide. Facebook and Instagram were both inaccessible, with news feeds refusing to refresh and the main Facebook.com domain unavailable for more than two hours. The outages appear to have started at around 10:00 AM (CAT) yesterday morning, and some locations were more widely affected than others. 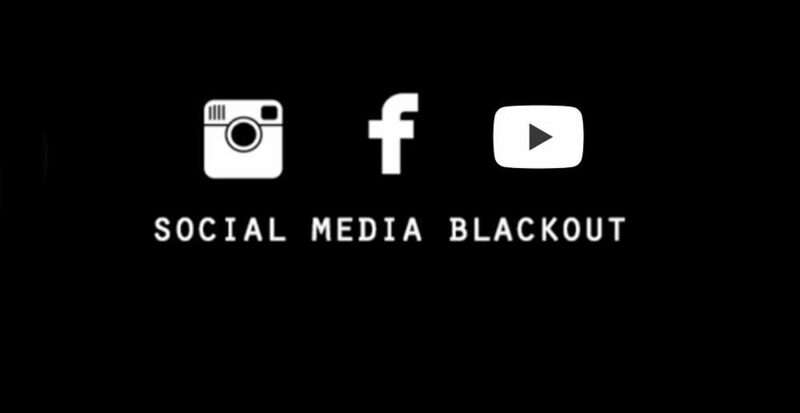 Facebook, Instagram, and WhatsApp all started to come back online at around 14:00PM (CAT) in the afternoon.